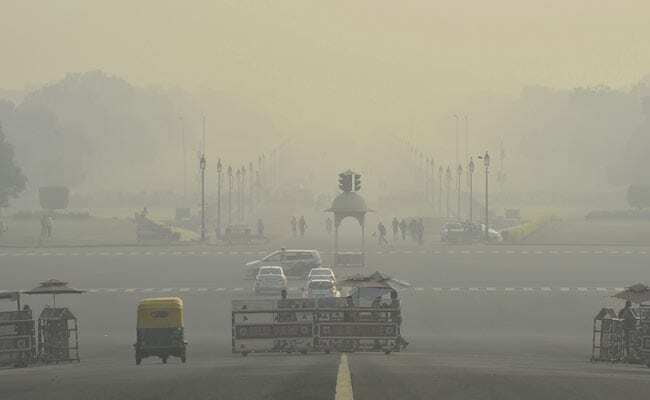 Neighbourhood News Desk/ Garima Kotroo: Amid rising air pollution and deteriorating conditions, Delhi will soon to witness a ‘Clean Air Week’. Four other NCR cities will also make the efforts to curb the pollution. Fifty-two teams have been flagged off by the Delhi govt and Ministry of Environment, with ensuring that the Supreme Court’s regulation on firecrackers is followed. Criminal proceedings would be initiated against repeat offenders. The capital will have 44 teams and NCR regions including Gurugram, Faridabad, Noida, Ghaziabad get 2 teams each.